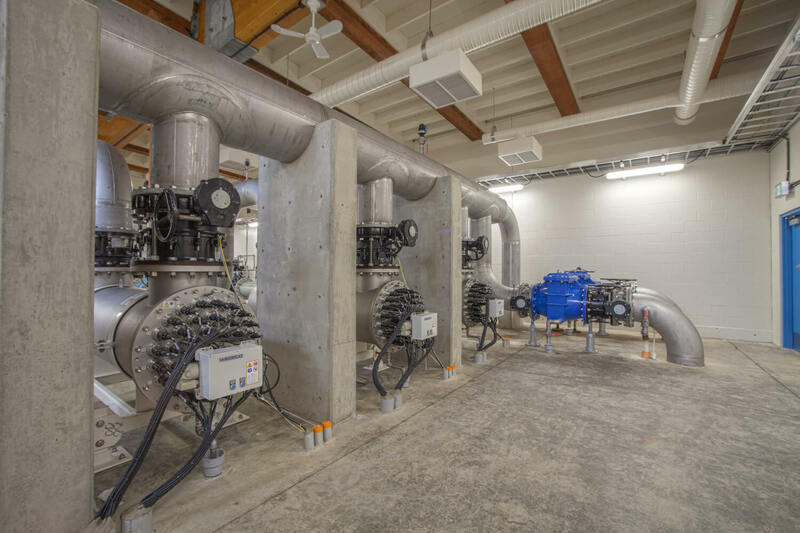 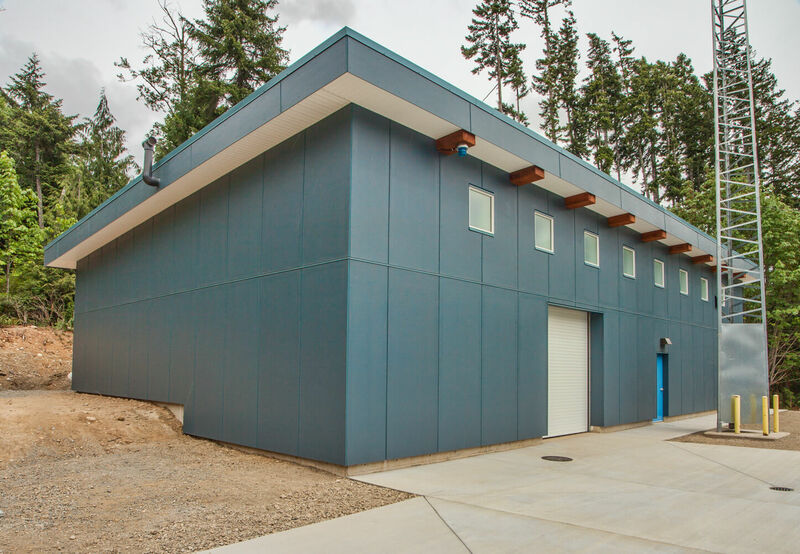 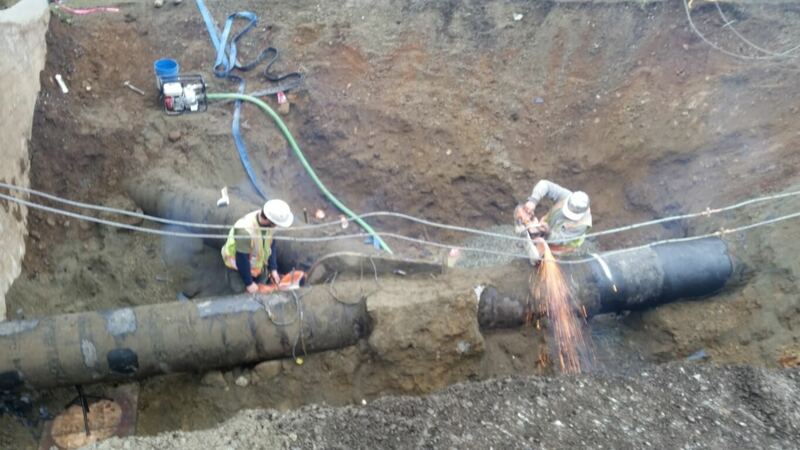 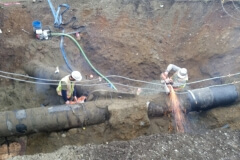 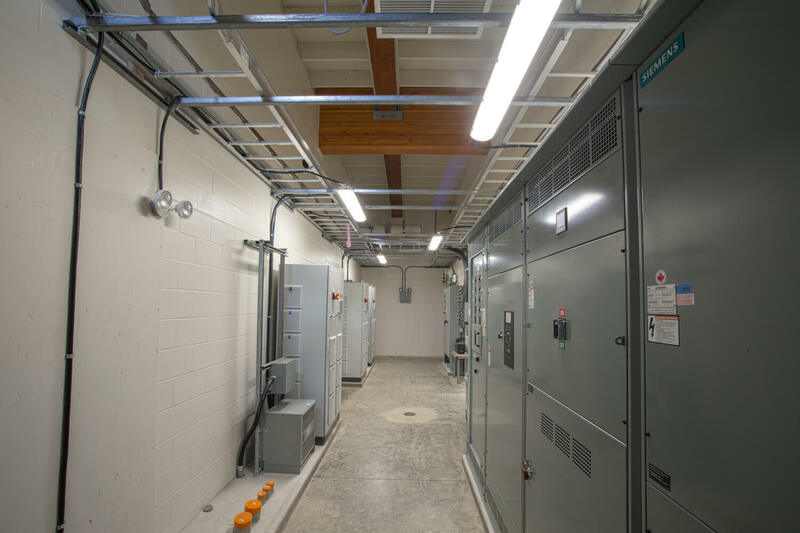 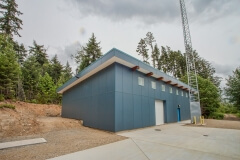 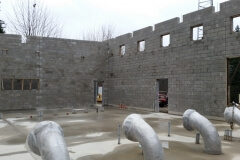 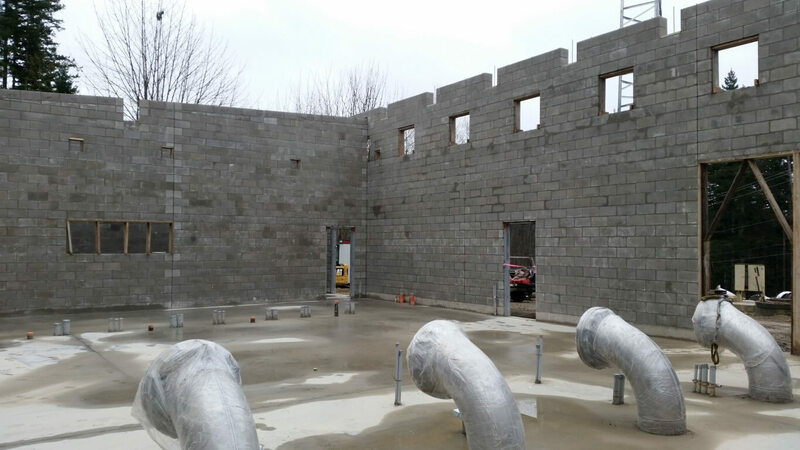 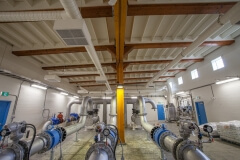 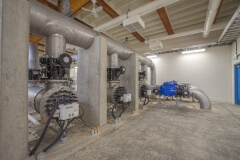 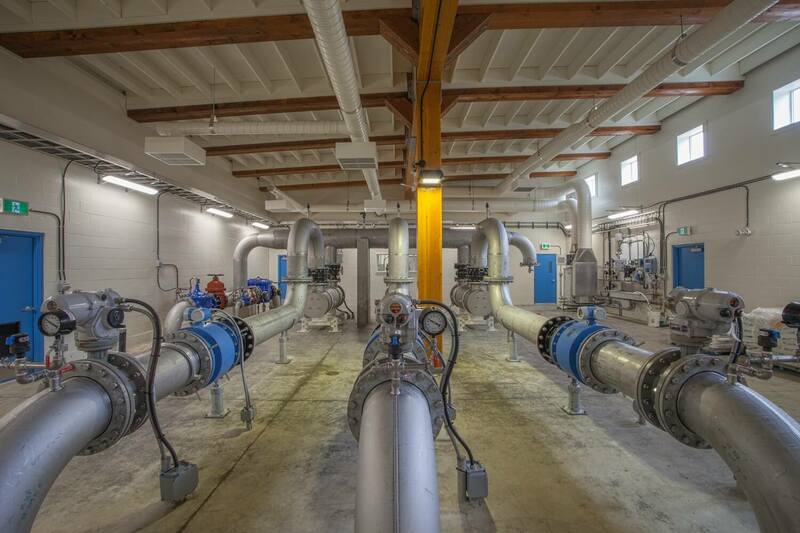 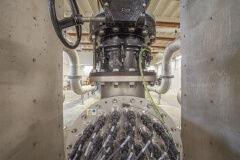 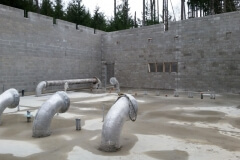 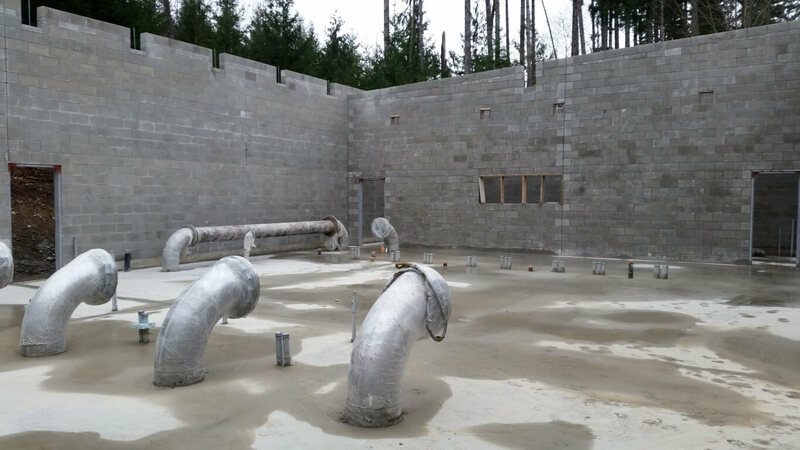 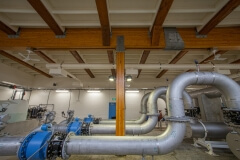 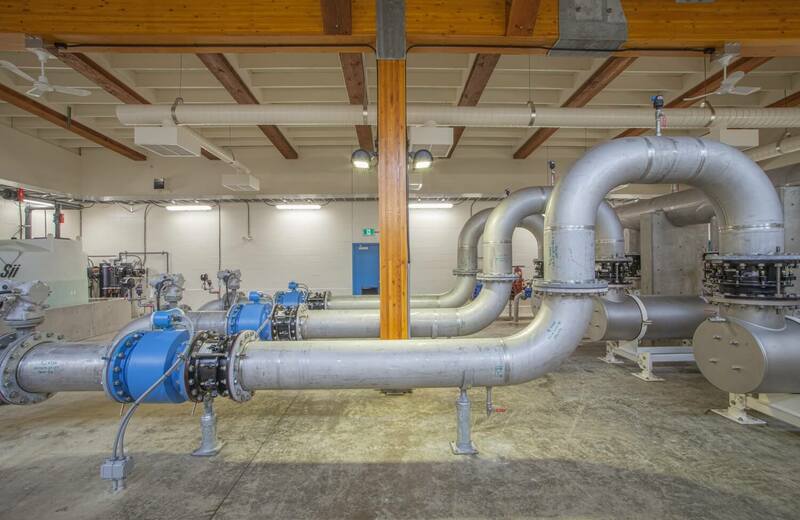 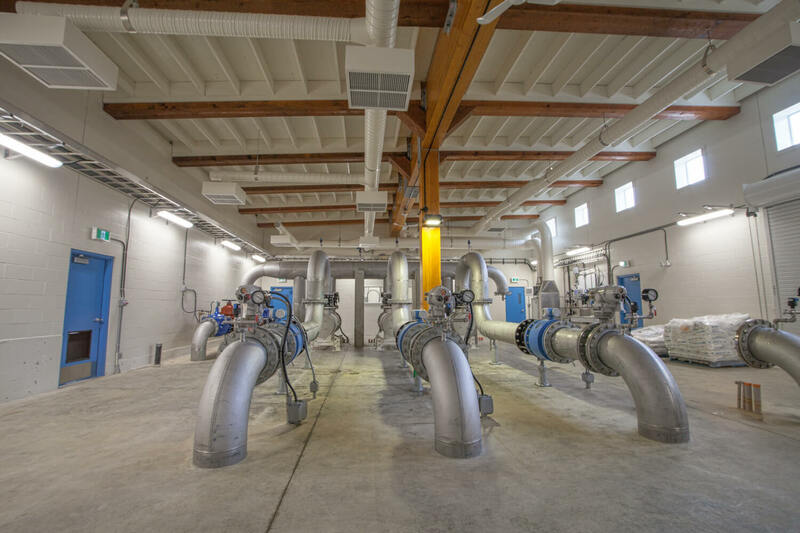 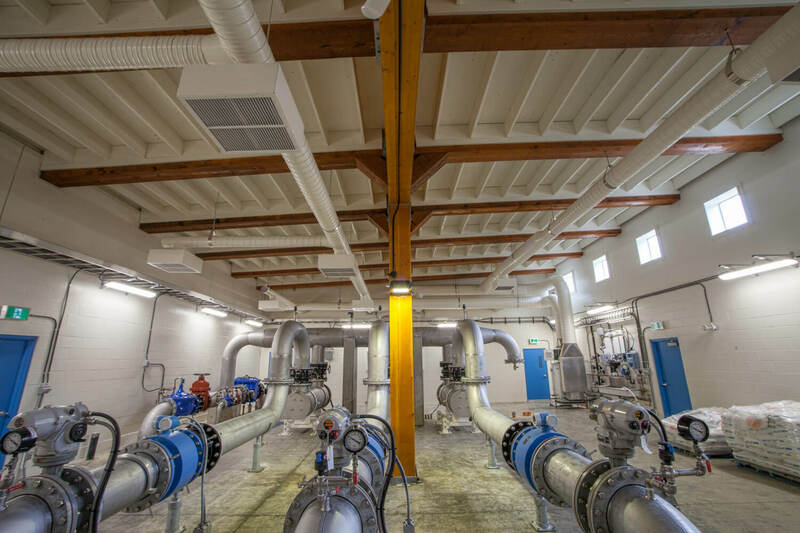 The Bainbridge Water Treatment Plant project will provide the City of Port Alberni with a new building to replace the existing water treatment facility. 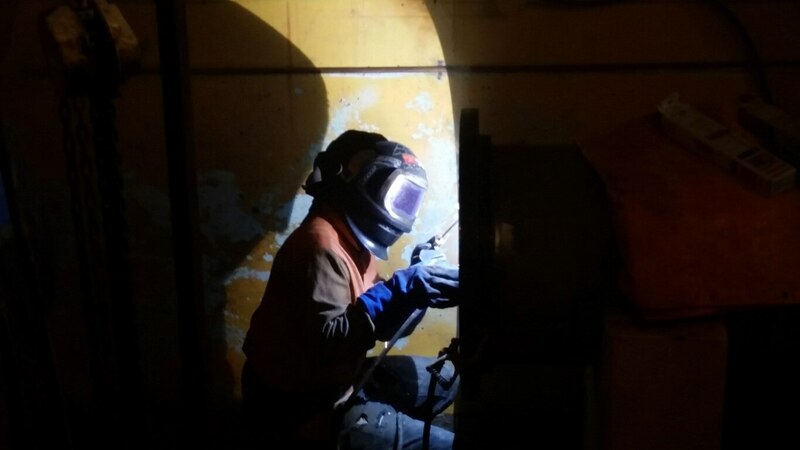 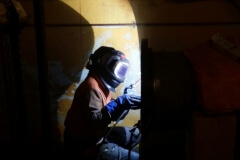 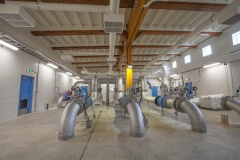 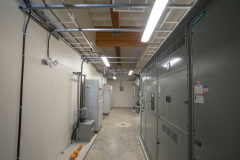 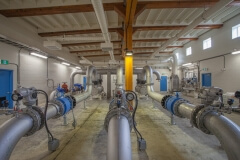 The upgraded plant provides an ultraviolet light treatment process, onsite chlorine generation and injection system, and monitoring, analysis and control systems. 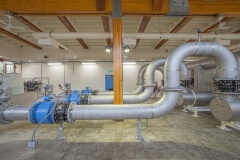 Consultant: Koers & Associates Engineering Ltd.